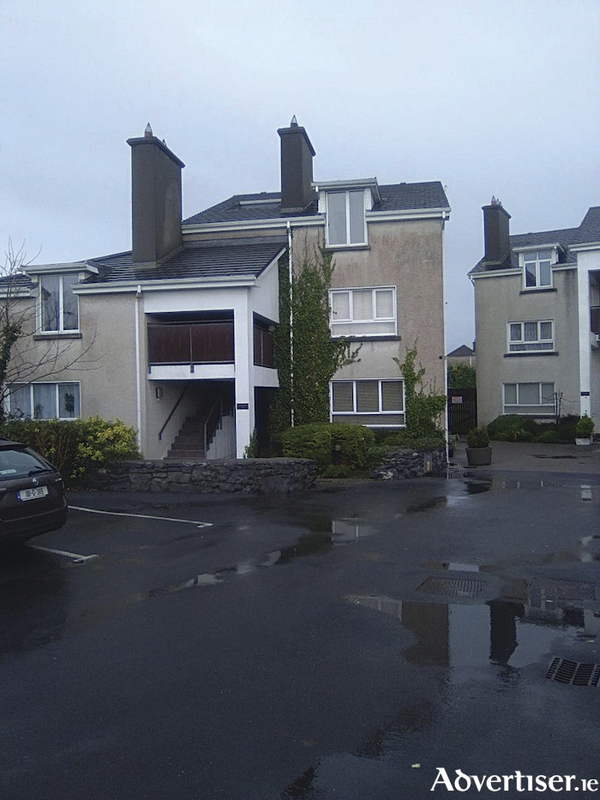 John Quinn is currently offering for sale No 3 Gillsfort Court, a beautiful two bedroom first floor apartment in the very attractive and much sought after Gillsfort Court development on the Cappagh Road. The property has electric heating and double glazing. Accommodation includes fully fitted kitchen and sitting room, two bedrooms with en suite off the master bedroom, and a beautiful main bathroom. The property has a BER of E1 on BER cert no 104127311. There is a designated parking space to the front of the development. The property is in excellent condition throughout.